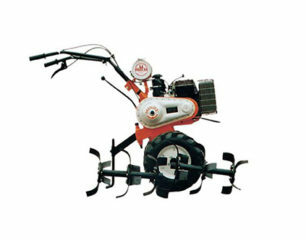 Over 45 years of experience and specialisation. 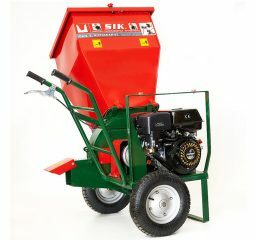 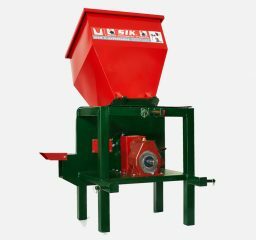 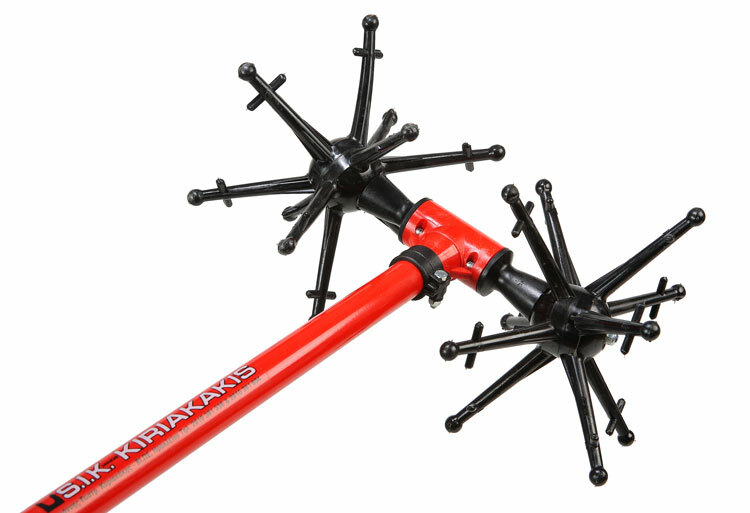 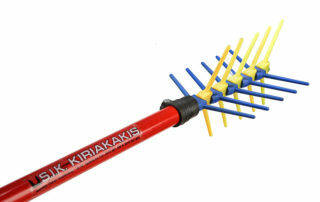 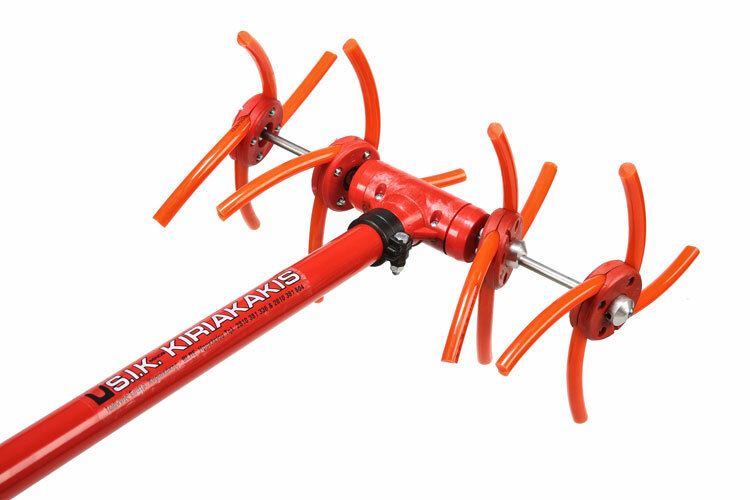 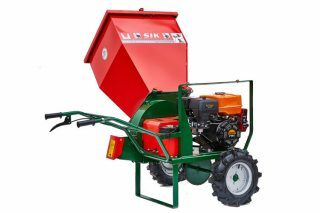 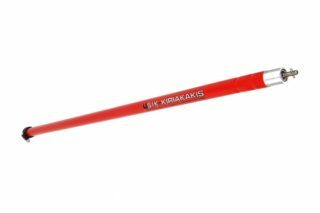 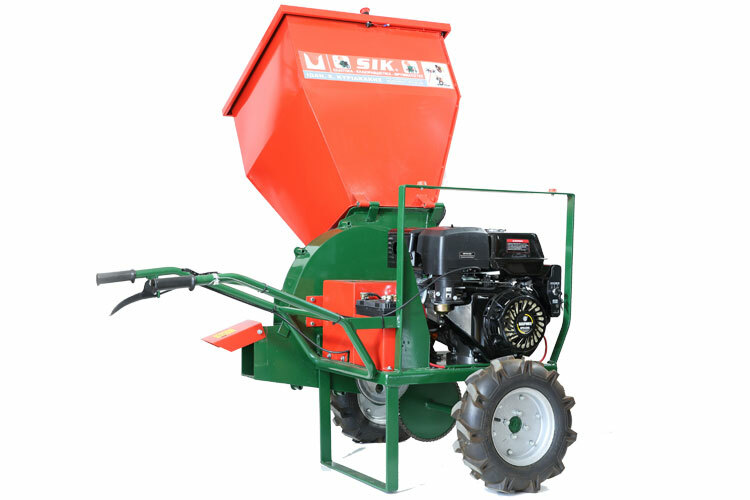 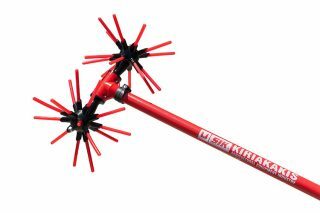 SIK KIRIAKAKIS manufactures a complete range of agricultural products defined by great quality, significant durability and high efficiency. 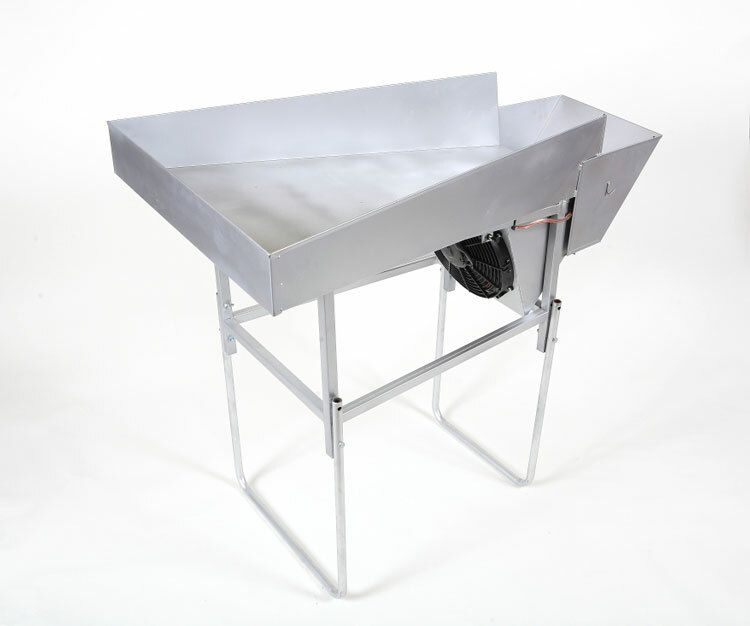 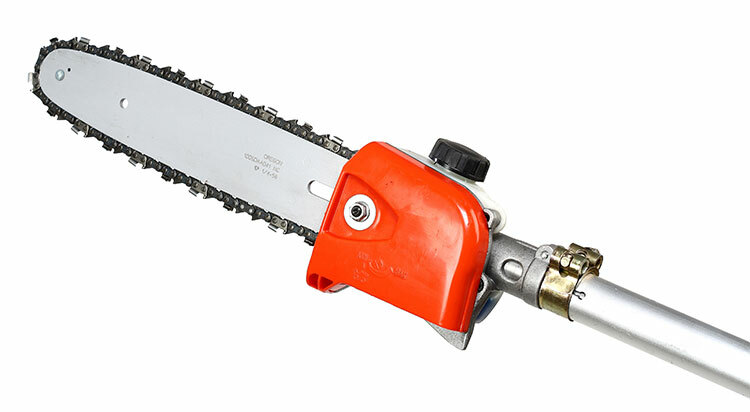 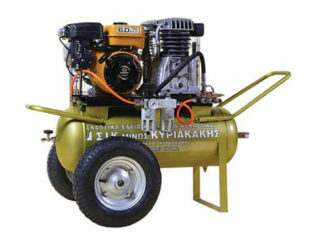 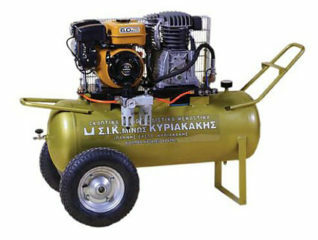 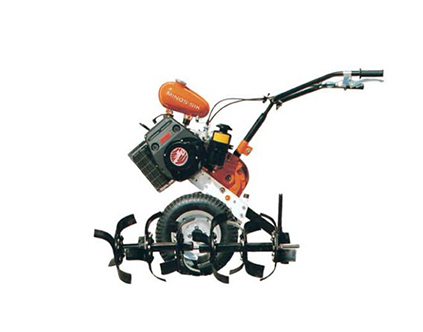 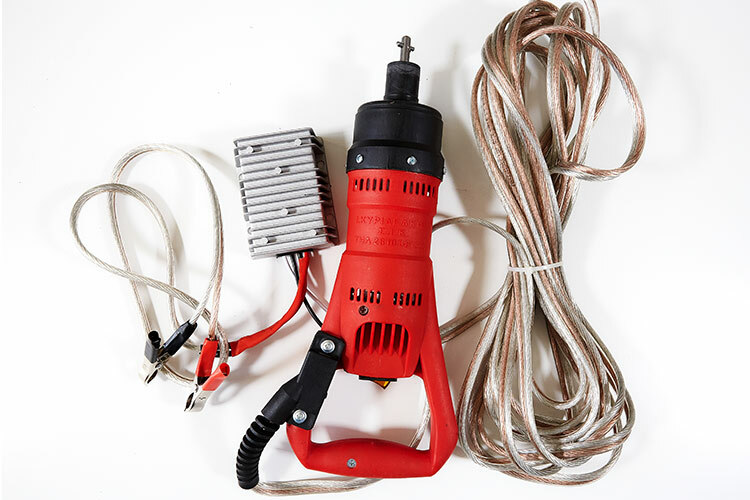 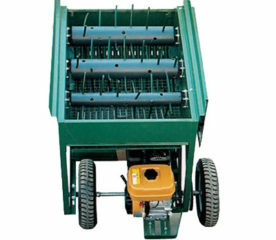 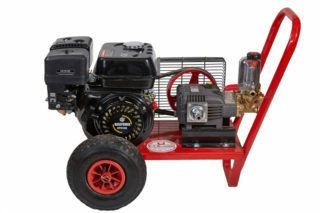 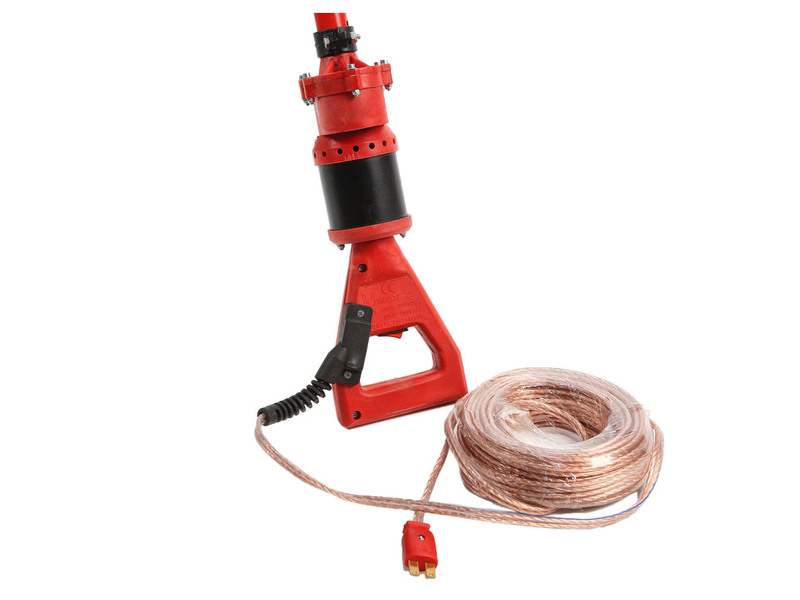 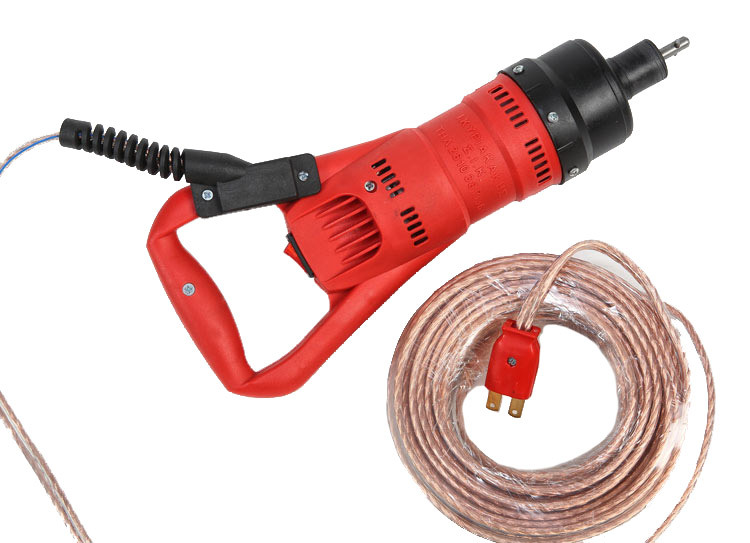 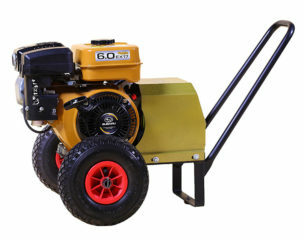 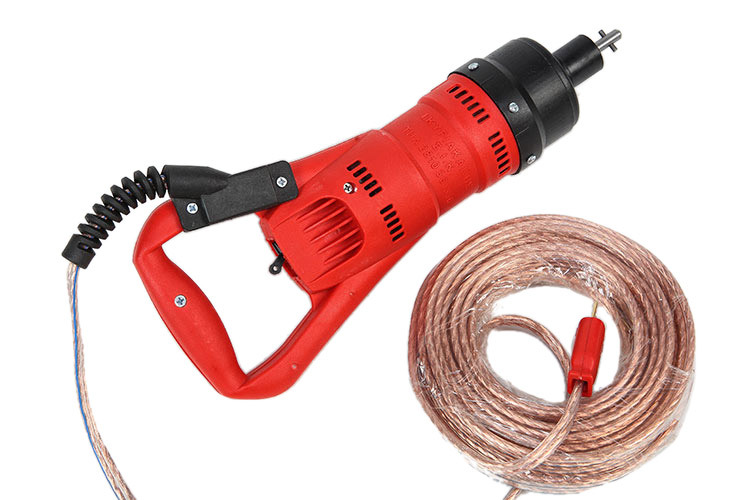 Our products vary from tilers to air compressors and rake harvesters to generators. 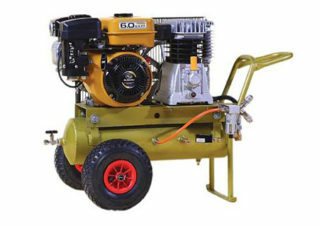 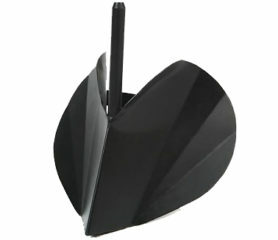 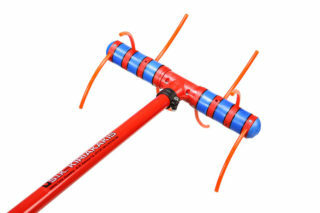 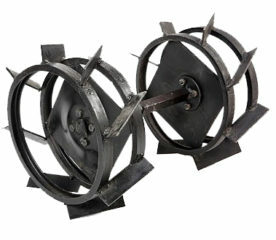 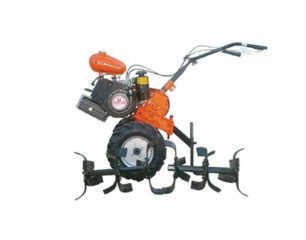 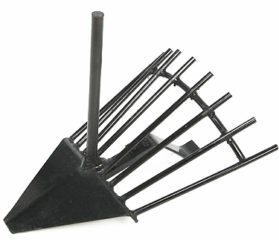 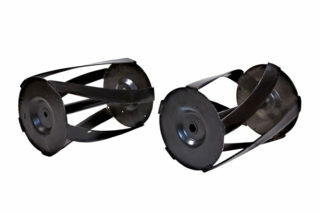 Particularly, our product range includes tilers, rake harvesters, moters, handles, air compressors and generators. 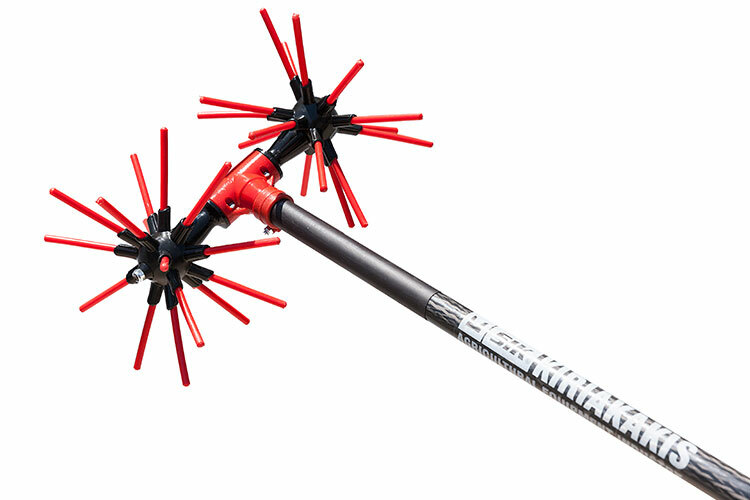 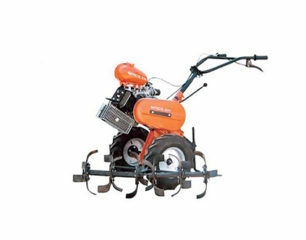 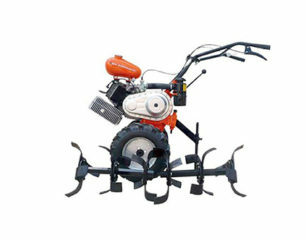 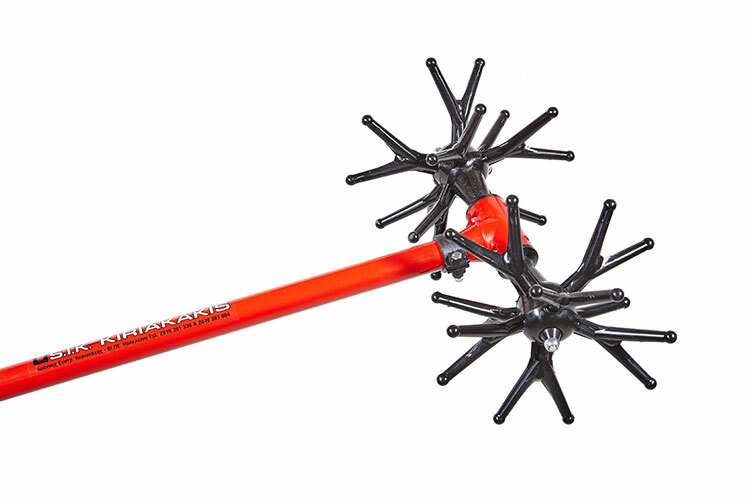 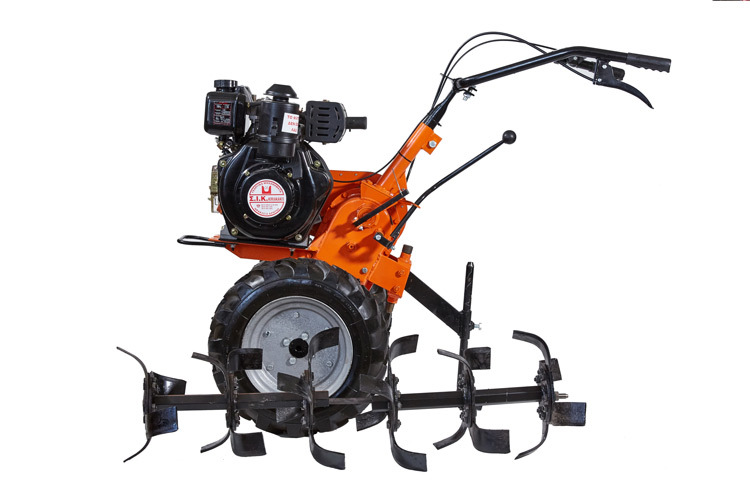 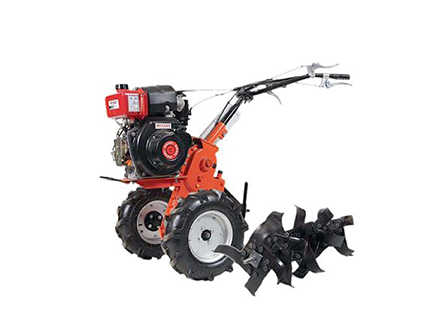 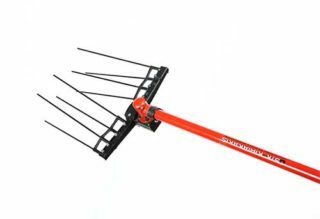 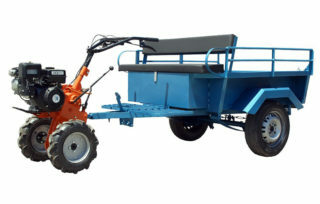 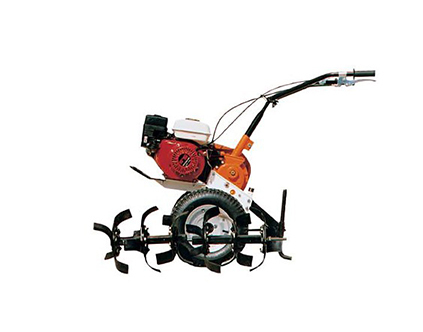 Additionally, we manufacture various tools such as ridging plough attachments, potato extractors, tiller stabilising wheels, leaf and olive fruit separators, chain saws and self propelled two wheel tractors with wagon. All of our products are made with love and care, paying attention to the smallest detail. 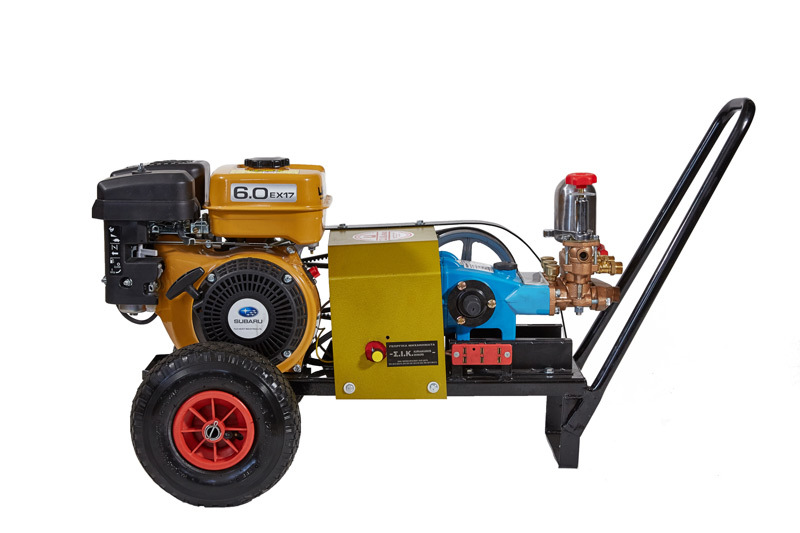 See below our full range of products, manufactured in detail and under strict regulations to deliver maximum performance and undeniable efficiency. 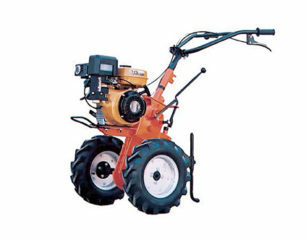 Need machinery for your next project? 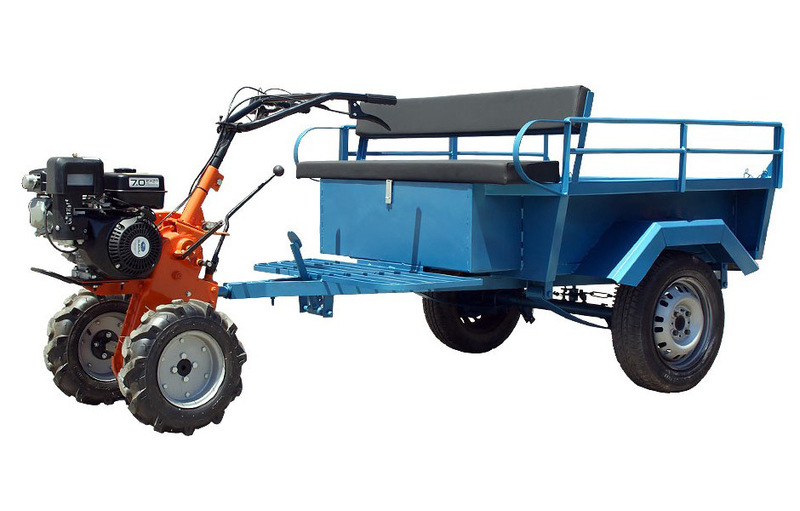 Contact us for any type of agricultural machinery that you may need. Having a problem finding the right products for your project? 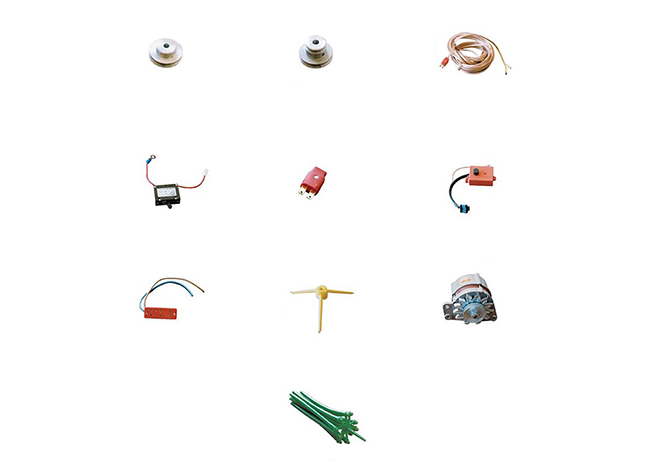 We are here to help you pick the right ones. 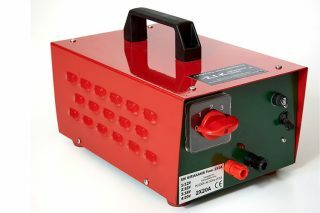 Just give us a shout.